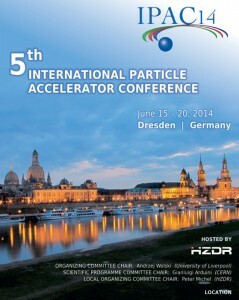 The 5th International Particle Accelerator Conference IPAC’14 will take place at the International Congress Center Dresden, Germany, from June 15 – 20,2014. The conference has been held consecutively in Asia, Europe and North America since 2010, and combines the previous continental conferences. 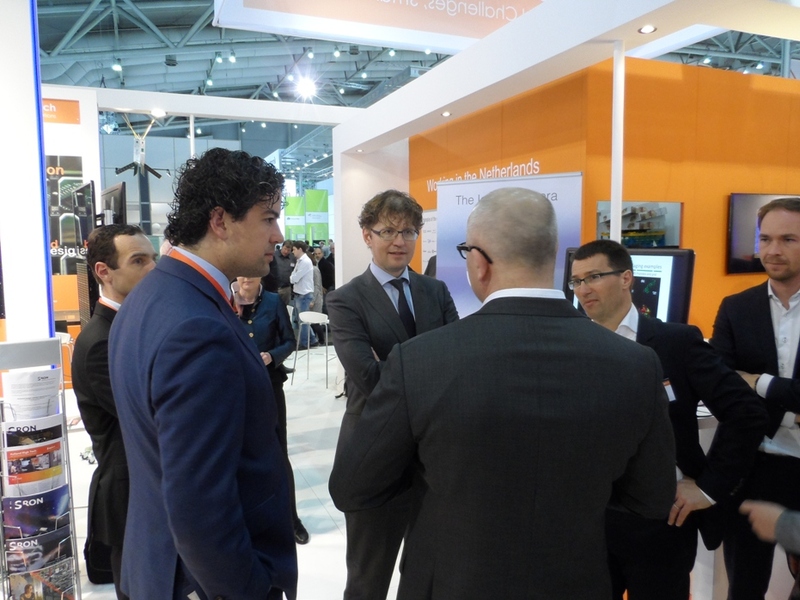 This is the second IPAC to be held in Europe. Wednesday the 9th of October there has been a seminar by prof. dr. Klanner regarding the European X-Ray Free-Electron Laser XFE. In short, the high instantaneous intensity and the high repetition rate of 4.5 MHz of the European X-Ray Free-Electron Laser XFEL pose new challenges for imaging detectors. 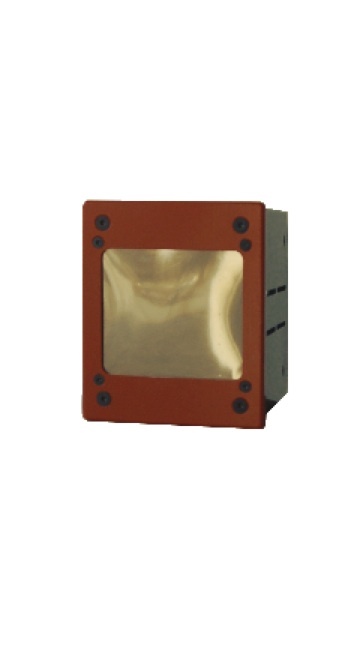 The specific requirements for the detectors are a dynamic range of up to more than 104 photons of typically 12.4 keV per pixel for an XFEL pulse duration of < 100 fs, with a clear separation of 1 from 0 photons, and a radiation tolerance for doses up to 1 GGy for 3 years of operation. Within the AGIPD Collaboration the Hamburg group has systematically studied the consequences of these requirements for p+n silicon sensors and has optimized the sensor design using TCAD simulations. 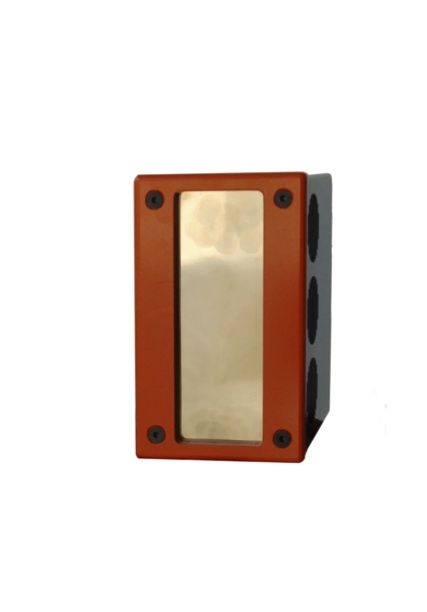 In February 2013 the first batches have been received and first measurements show that the optimization has been successful.